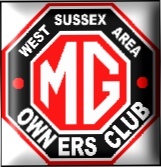 A club based in the Worthing area for all those owning, enjoying or simply sharing our interest in MG cars. 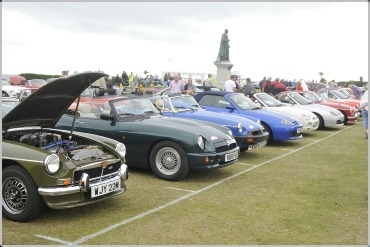 The South Downs Run is a scenic and non-competitive drive of about 80 miles along the beautiful South Downs arriving at Eastbourne in Sussex, and is one of the highlights of our year. 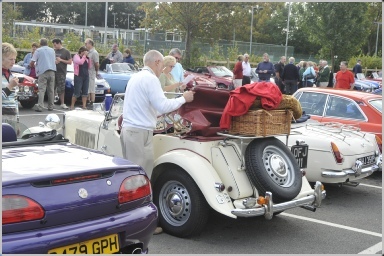 The event normally takes place in early September and continues to be very popular - approximately 250 cars took part in our last run. Many entrants return to enjoy the run year after year. The route is designed to offer participants every opportunity to enjoy the magnificent scenery of this area, and entrants remain mainly on or in sight of the South Downs throughout the run. 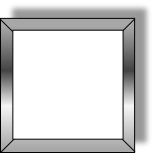 There are many places along the route providing refreshments and facilities, and many points at which to simply pull off the road and enjoy the view. On arrival at Eastbourne, the Western Lawns at the finish make a superb picnic site, with the attraction of a 1940s style big band playing all afternoon. The large cafeteria adjoining the lawns is open all day. The event finishes at 5 p.m. and the lawns are to be vacated by 6 p.m. The entry fee covers all organising costs, magnetic rally plaque, route instructions, programmes, finishers’ plaques, entertainment etc. We hope you’ll plan to take part in the South Downs Run in 2015, provisionally scheduled for 6 September. Full details and an entry form will be published on this site when arrangements are finalised. Click here to see photographs from earlier South Downs Runs.